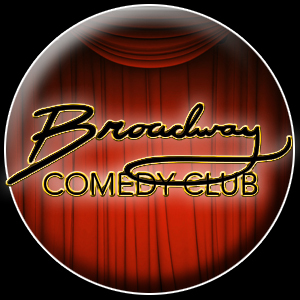 Janice Messitte (Bagels) and Greg Kritikos (Baklava) team up to produce the funniest Friday night comedy show in New York City. Messitte, an actress, singer, and seasoned comedian, has headlined some of New York’s most prestigious comedy clubs. She has been entertaining the masses since the age of four! Kritikos, who has a devoted following, regularly tours the country—headlining wherever he goes. He is also an accomplished actor, movie producer, voiceover artist, and a prolific creator. Together this dynamic duo regularly assembles a top-notch lineup of the area’s upcoming talent and seasoned comedic veterans. Their energy is electrifying and this show is not to be missed!